→How HYIP Makes Money – Are There Legitimate HYIP? How HYIP Makes Money – Are There Legitimate HYIP? We need to be clear from the outset: avoid HYIP at all costs. HYIP or better-known as High Yield Investment Programs are nothing more than very pricey Ponzi schemes. For those unfamiliar with the term, Ponzi schemes are investment schemes where the initial wave of investors are paid off by the investment of later investors. These investors are usually drawn in by the lure of high returns on their investment. The HYIP format is just an upgrading of that old scam to the modern age. Let’s break down exactly how HYIPs work. The first hint of a HYIP is usually the fact that it offers a ridiculously high return on investment in a short period of time. A usual figure that comes up is 1% return on your investment a day. That is a very tempting figure. If you calculate, an investment of a $1,000 will yield $10 per day. Over a year, that would reach more than $3000. That doesn’t even take into account the fact that you will be plowing that money back into your investment. The high return distracts you from the fact that the operator is pretty vague about the exact details of the program. First of all, HYIPs often operate from a website that is full of big promises. The only details it gives are the funds are used to invest in a “prime” investment in a foreign location. The main theme of these claims is that the money is put into valid financial institutions without being specific about it. Once they lure a mass of investors, they pay off the initial investors to encourage more people to come into the HYIP. Thanks to the Internet, the positive stories from the first investors will only encourage people to invest. Eventually, the scheme collapses and people are left without their money. Ponzi schemes have been around since the early 1900s. The big question is why is it still so successful in their HYIP form? First of all, there’s the Internet to consider. A lot of people are still not careful enough when it comes to online scams. With the anonymity that it offers, people can start making sites without fear of it being traced to them. Additionally, funds can now be transferred easily from all over the world. Even if people in America are aware of the scam, this doesn’t mean the rest of the world is. With a whole world ripe for the plucking, HYIP scammers can present an appealing trap to people all over the world. Second, the return on investment really is appealing. People are greedy. They like the idea of getting rich quick. This is how HYIP operators lure people in. 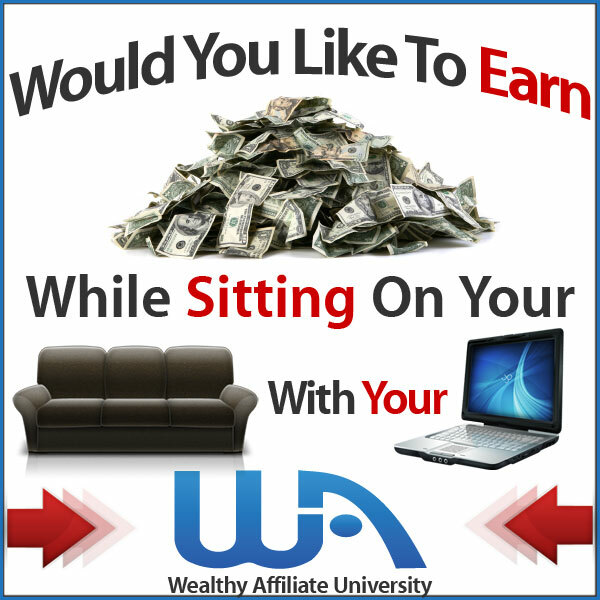 Give them the chance to potentially earn a lot of profits and give them a taste of it. It will draw them in like flies to honey. It doesn’t help that some HYIP investors are aware that it is a scam. They are just betting that they can get out before the whole scheme collapses around them. Third, the lure of social media is also to blame. When the initial wave of investors get their money, HYIP scammers now encourage them to share their results on Facebook and other social media accounts. Besides that, they themselves create accounts to inflate the number of happy investors. When people see these many satisfied investors, how do you think they will react? They’ll try to get on the bandwagon as much as possible. Even with some criticism aimed at these programs, they can easily be shouted down by the fake accounts. Finally, there’s a new twist to the Ponzi scheme that HYIPs are using. This is when they actually pay people referral bonus to draw in more customers. This may be just a few dollars but this can be really effective. It is even more effective if the bonus gets even bigger the more people they refer. With all of these tactics, such HYIP schemes often become very successful. A recent example is of an HYIP that offered a 60% return on investment in just 100 days. This high return encouraged people to invest over $10 million into it in just a year. It then promptly collapsed, taking with it all the money invested into it. Here are some of the things you have to keep in mind when you encounter such programs. First of all, a high return must also mean high risk. If a person is offering you a guaranteed return on your investment and it is too high, then they are lying. Anything high yield in the financial world also has a correspondingly high risk – they can promise the high return, but they should not be able to promise it as a sure thing. Second, be aware that 99% of the HYIPs out there are scams. Yes, there are totally honest HYIPs, but all of these are pretty upfront about the risks. They’ll tell you that there’s a chance that you’ll lose all your money. Don’t pay attention to the returns they are still paying out – these could be the initial Ponzi payouts. If you are going to invest in an HYIP, then you should do your research and ensure that you are getting into the 1% legitimate part of the equation. Third, do not take everything that the HYIP promoter says on their word. It is easy enough to make a claim on the Internet. I can make up facts and numbers all day long, too. You need to dig deep and see if there are any solid facts behind the HYIP’s performance. Don’t be fooled by marketing speak. Finally, when you make an investment, don’t throw it all away. If you invest, be sure that you can afford to lose that money. This is the safe way to invest. If it turns out okay, then you’ve got some extra capital. But if you do lose it, at least you still have money to pay the rent. What Is Ponzi Scheme About? Is Ponzi Scheme A Scam?